Next to long, concentrated work, innovative event programmes are a successful change and a motivation factor for a common success. The exceptional location within the city network "Quattro Pole" allows you varied sporty, cultural highlights full of enjoyment in a region with historic, economic and cultural diversity. Get to know the city and its vast number of UNESCO World Cultural Heritage sites during your stay at the Hotel Park Plaza Trier and dive into the extraordinary times of the Roman City. 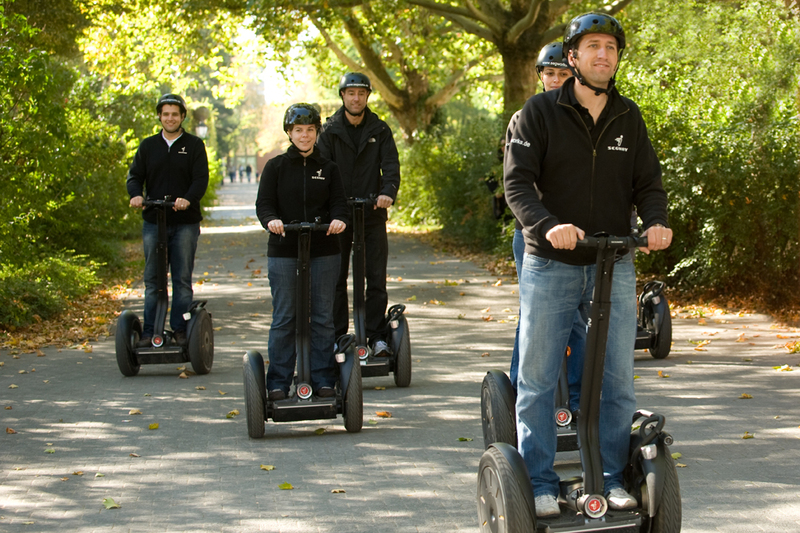 The Tourist Information Trier offers various guided city tours in the German and English languages. 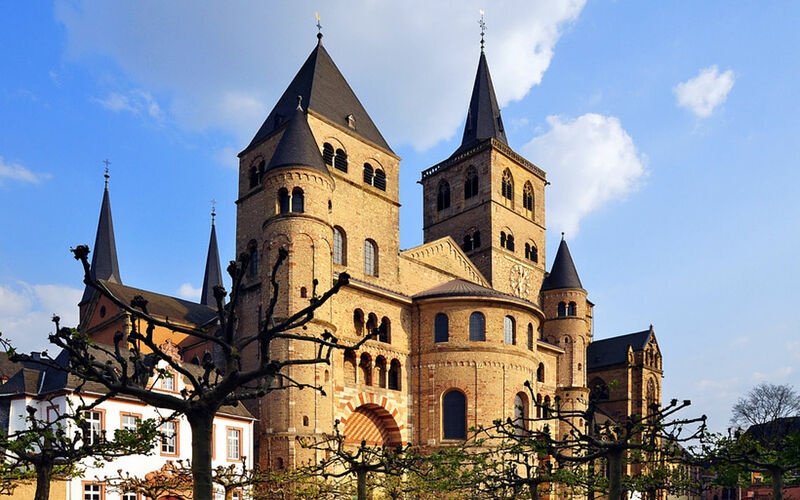 Experience Trier, for example, during a TogaTour from the view of a Roman or taste "Trier's Magic Potion" during the Night Owl Walk. 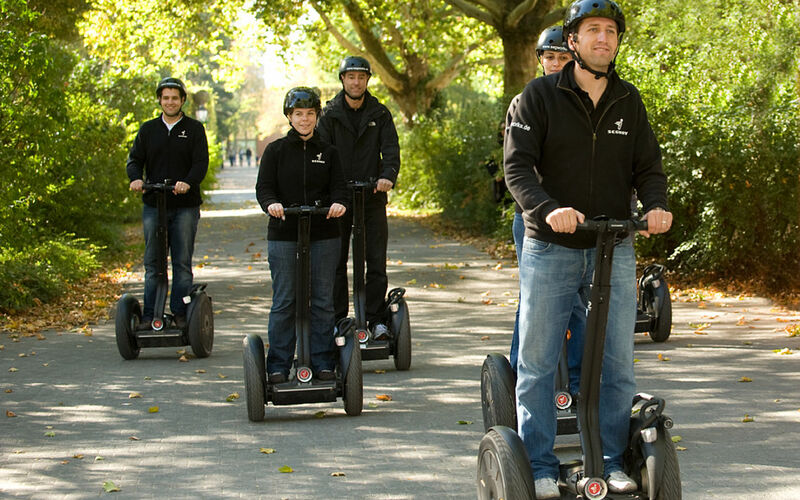 SEGWAY - Means fun & variety during exploring the oldest city in Germany! Aside from the culture and history with the touring of quite a different kind, one can experience incomparable driving pleasure! Regardless of whether as a group or in small teams, the Bowling Room Trier offers you the possibility to prove your team spirit. 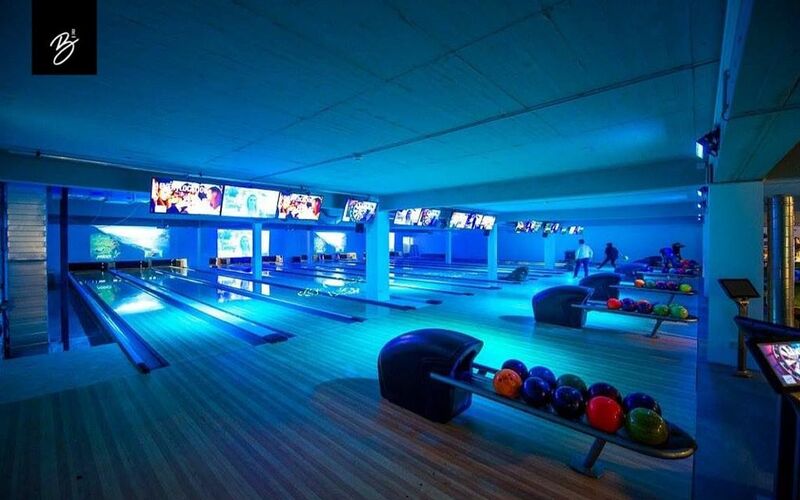 Whether with the bowling or during an exciting round of laser tag, fun is guaranteed. Alongside the Fun & Action Factor, the Bowling Room Trier also offers you tasty food & drinks that will invite you to linger. 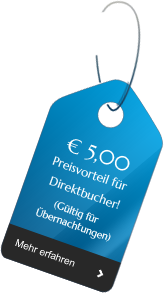 Discover Trier in a different way! Proceed with your team on the hunt for the caches that are hidden in the Roman Old Town. 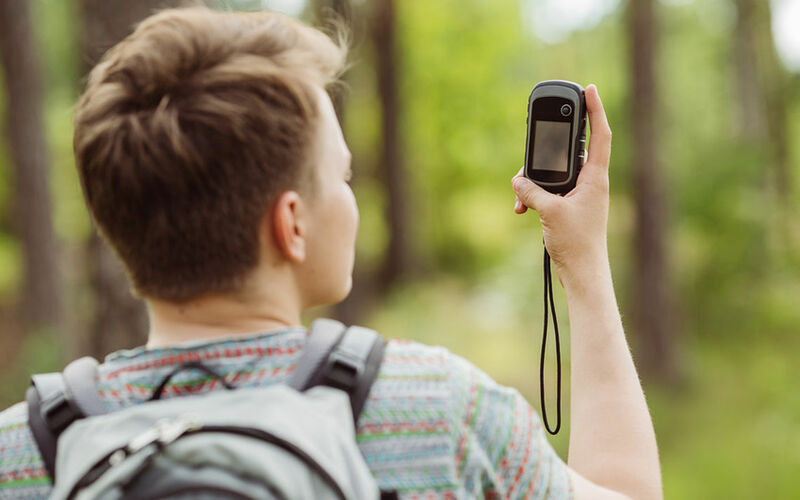 However, you will not receive a typical treasure map as an aid, but rather a GPS device. Here, technical understanding is required just the same as teamwork and cohesion. Blocschokolade – Boulder hall with an exhibition confectionery. Climb without a rope within a safe jumping height onto soft floor mats. 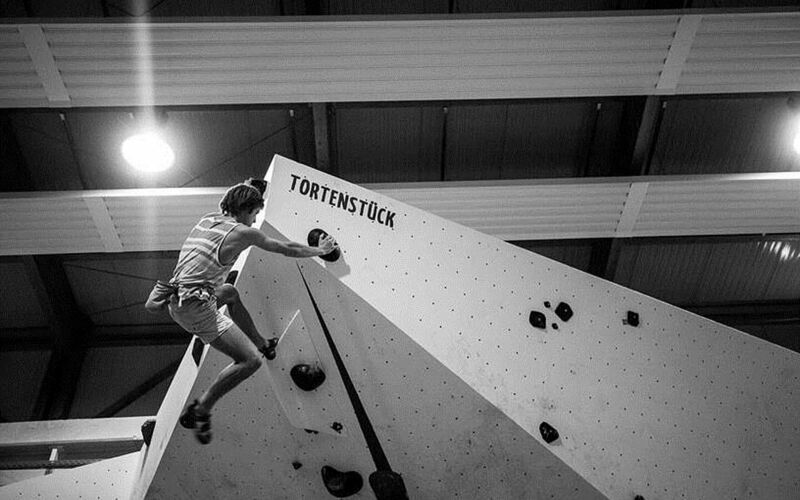 Bouldering not only provides fun, but also promotes concentration as well as ambition. You can burn off energy properly here and then afterward or as a breather with drinks and snacks, see how the numerous delicacies are made in the exhibition confectionery. 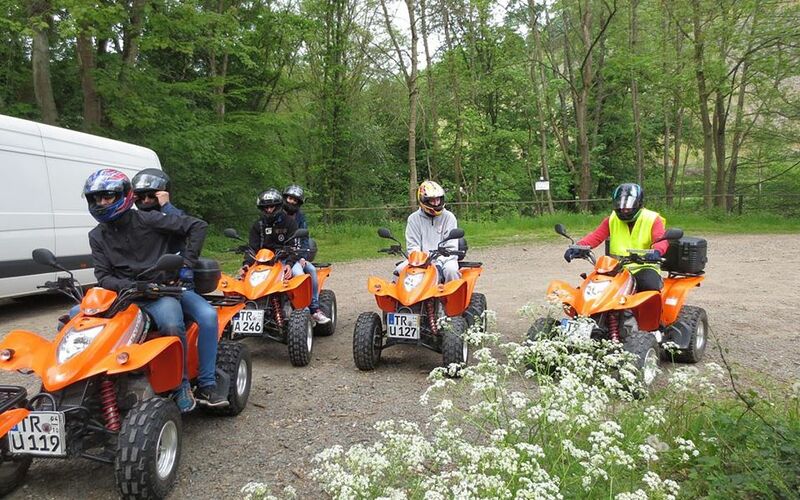 Explore the area on a quad tour through the green Ruwertal and on the streets of Trier. The selected routes are suitable for beginners as well as for the advanced and moreover, offer a great deal of riding fun and a nature experience. Of course, breaks are occasionally taken for your fortification and to take souvenir photos. Build a raft with one or several teams from materials provided that can then be tested on the waters afterward. Not only skilful thinking counts here in order to achieve a result suitable for the water, but also the teamwork. With several groups and upon request, it is possible to top it off with an exciting race at the end. Information about other seasonal event programmes is available upon inquiry.